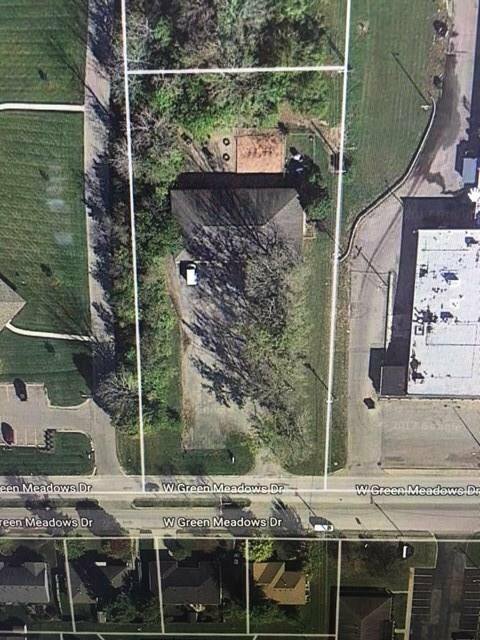 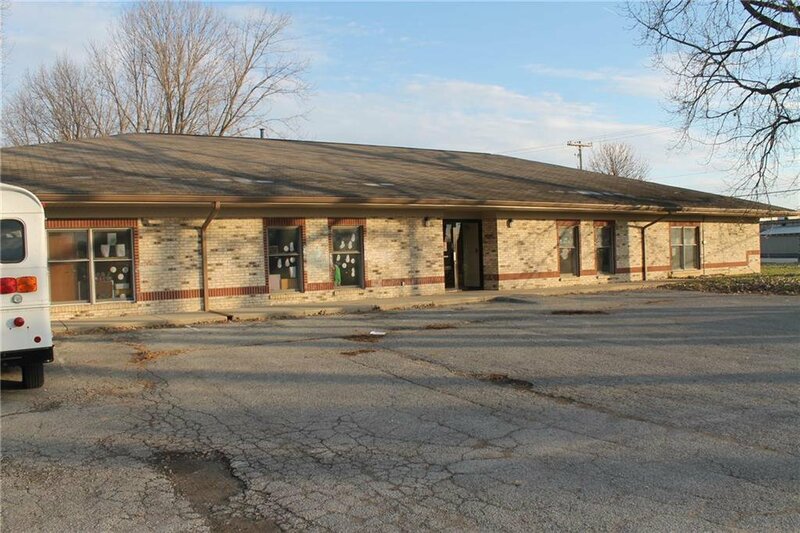 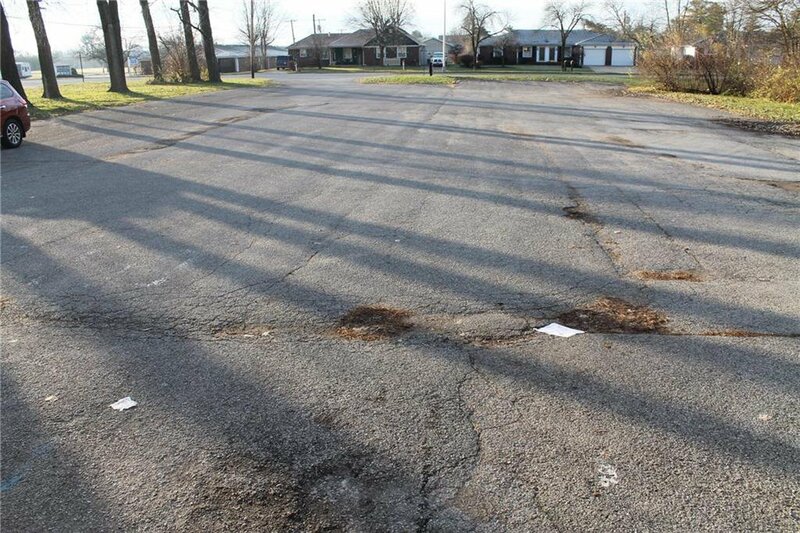 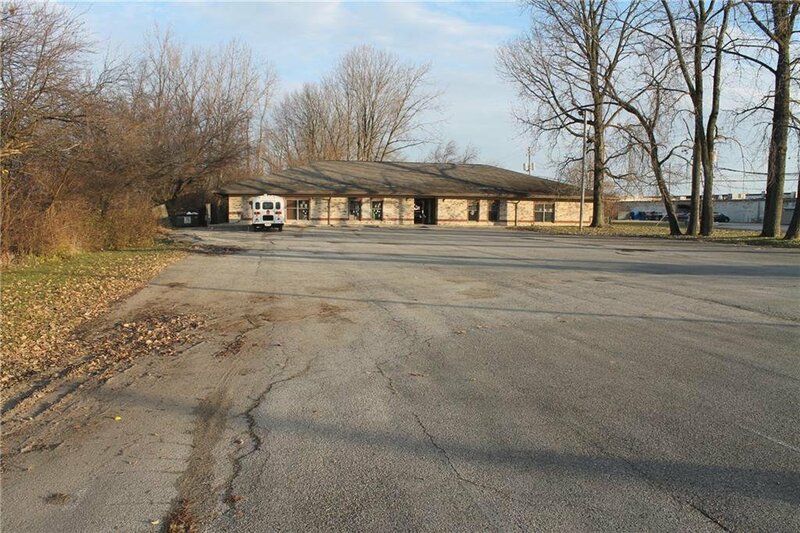 GREATEST COMMERCIAL OPPORTUNITY IN GREENFIELD AT $295,000! 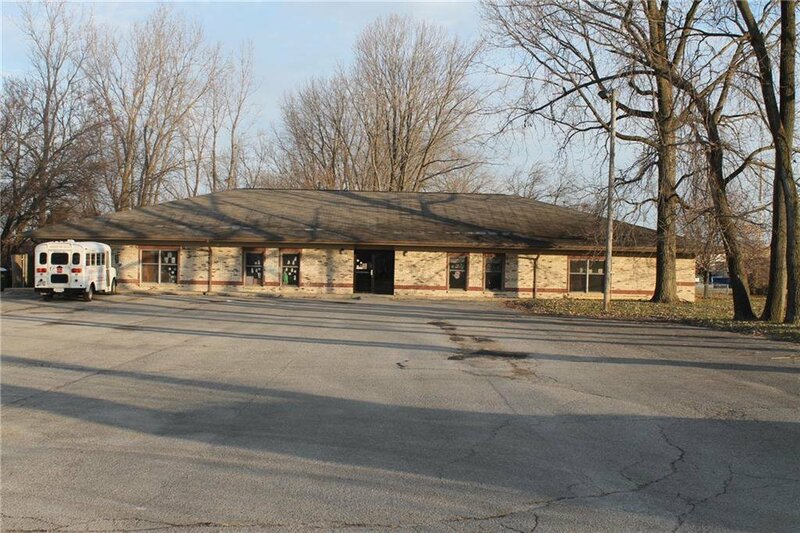 This full brick, one level commercial building offers almost 6,000 square feet and sits on a 1.52 acre lot! 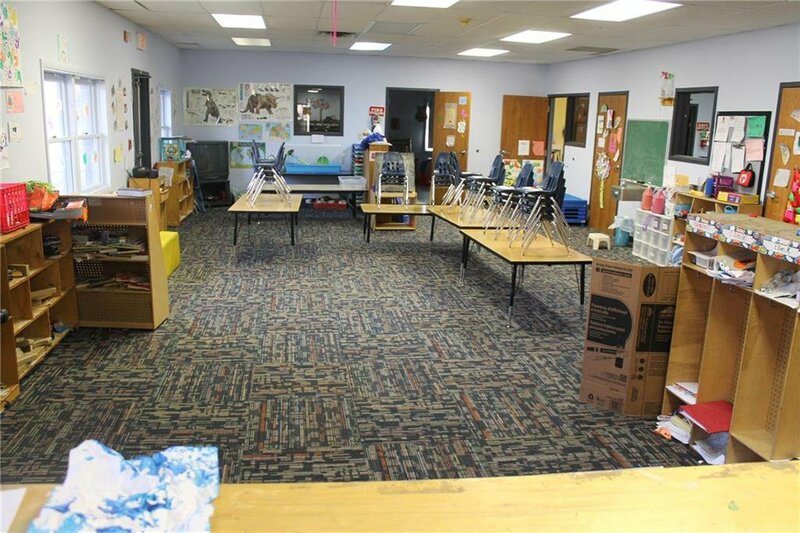 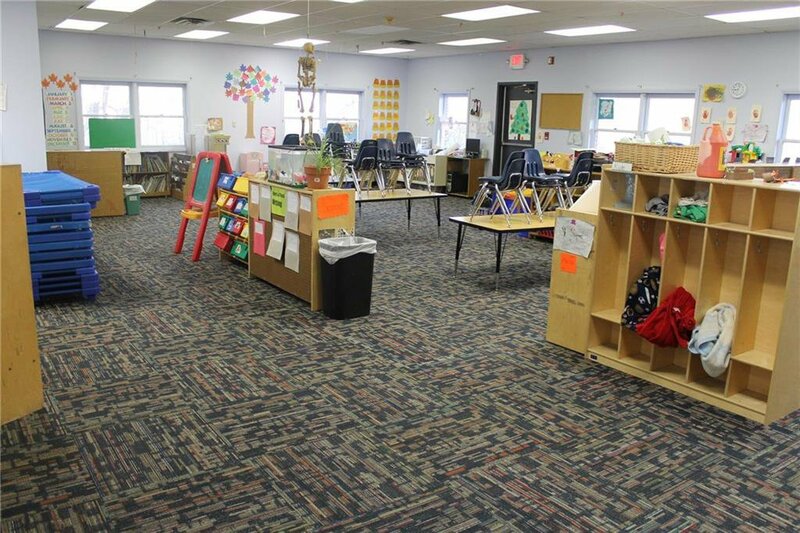 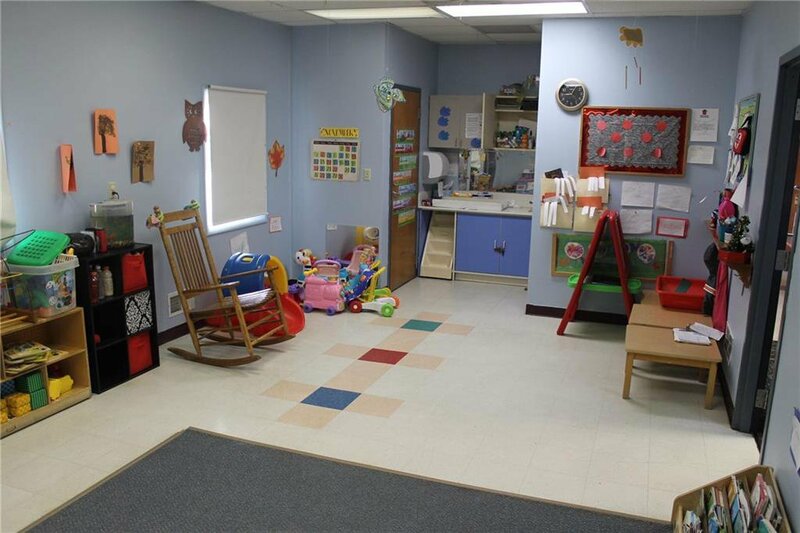 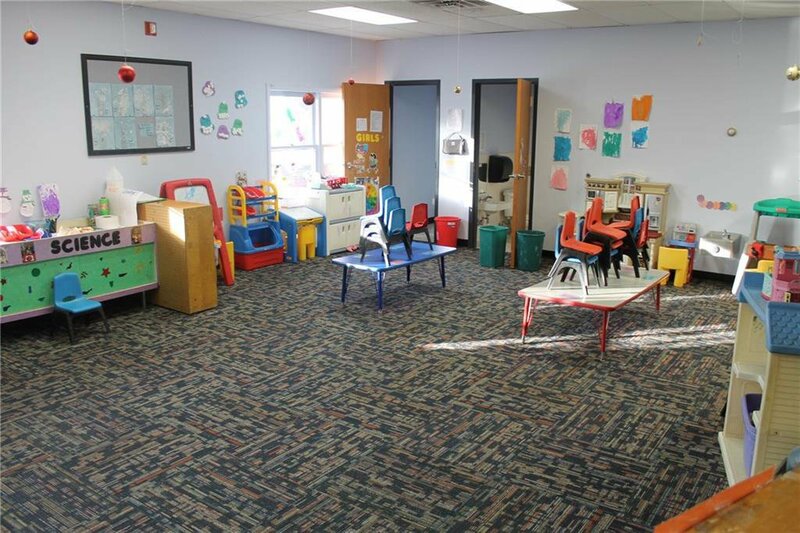 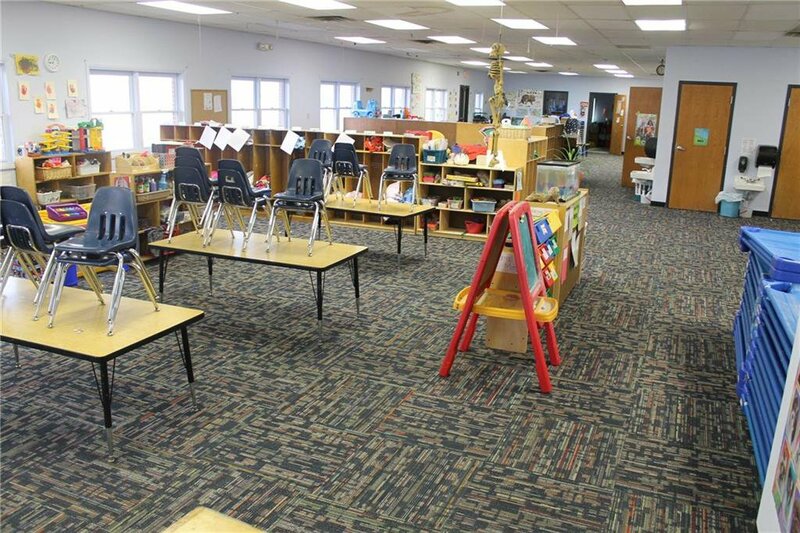 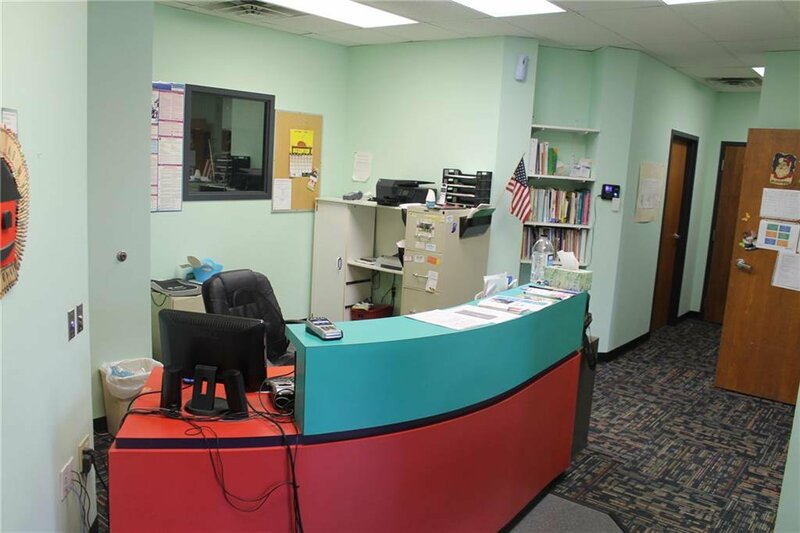 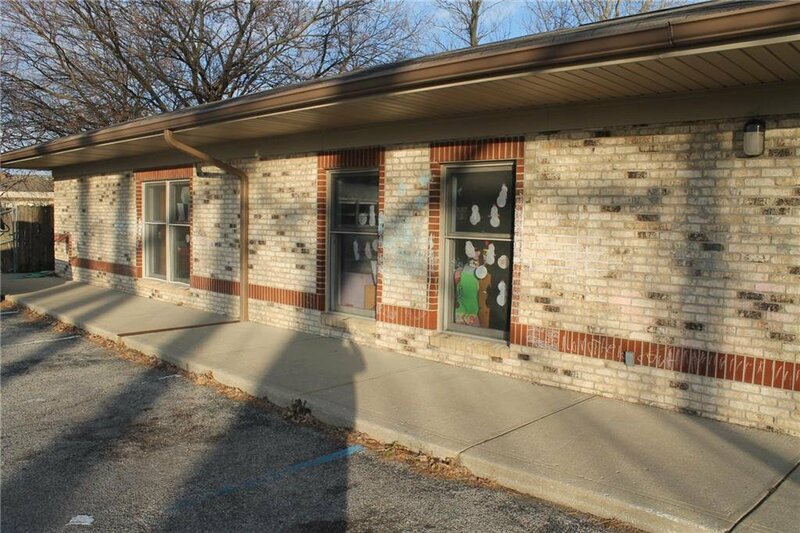 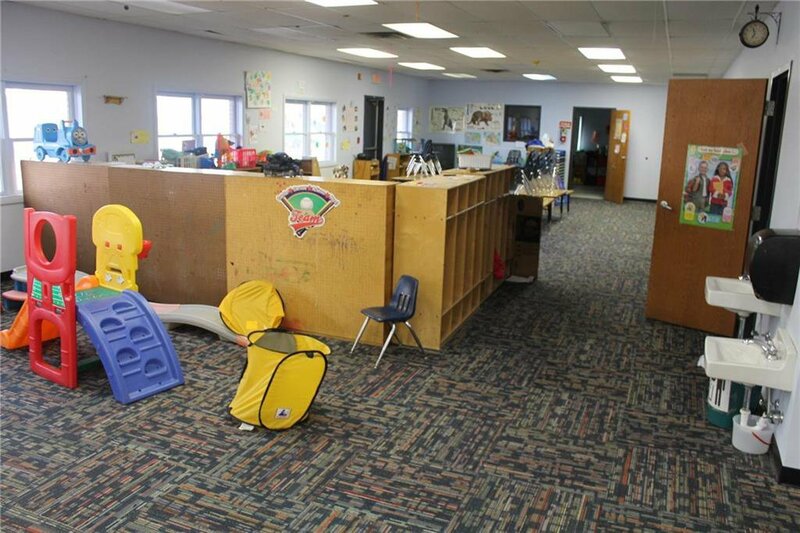 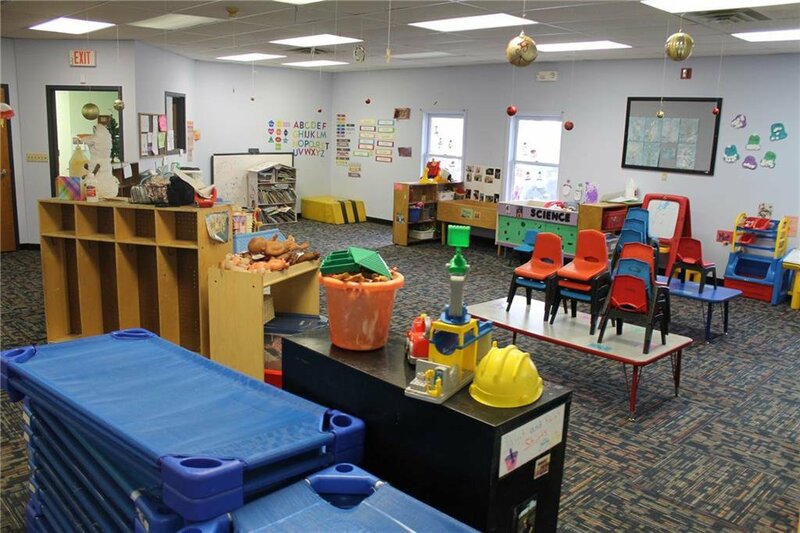 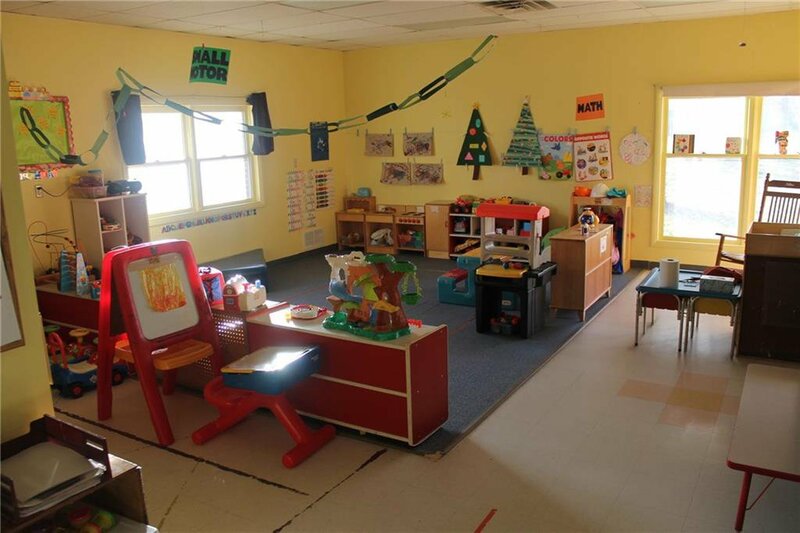 It is currently being utilized as a daycare center but the possibilities are endless and this could easily be built out & customized to fit your needs -- potential uses include office space or retail. 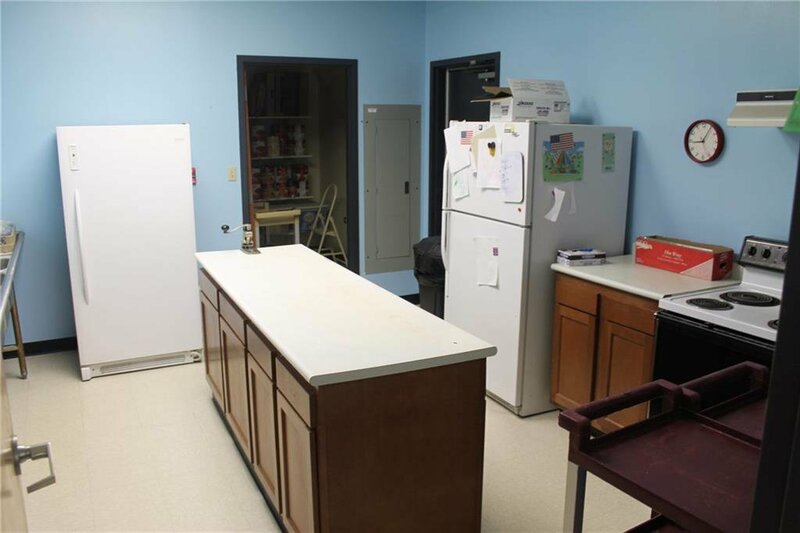 Total of 3 HVAC systems, 9 bathrooms, a kitchen, and a huge parking lot that would allow for 40+ spaces. 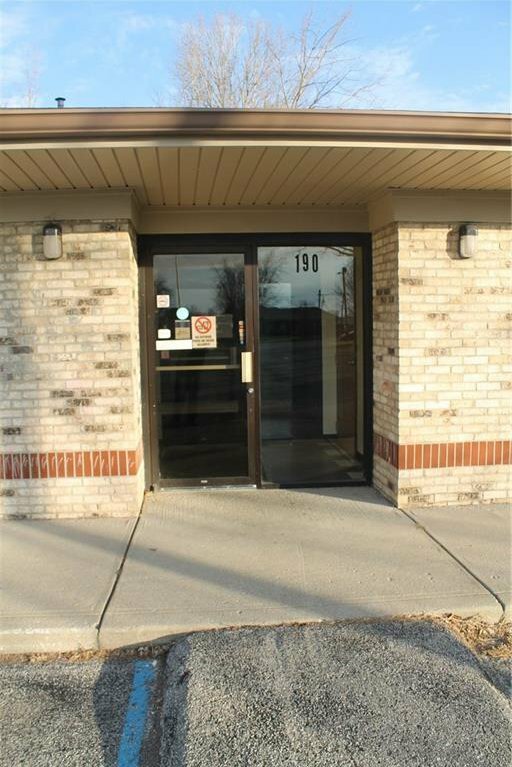 Asking price for real estate only is $359,900 -- Asking price for real estate and the business is $409,900. 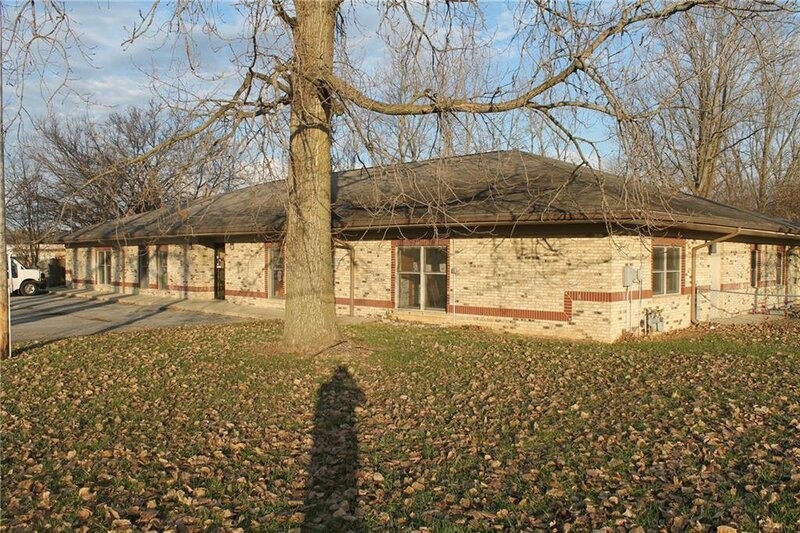 Contact listing agent to coordinate showings with seller. 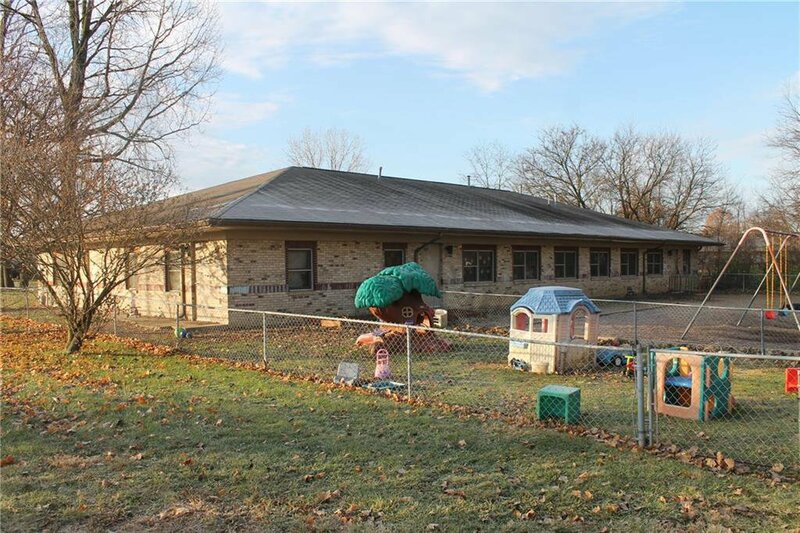 Hurry, this will not last at $295,000!